The Stand bookstore would like to be removed from this narrative, please. Landmark preservation status is supposed to be an honor meant for a select group of buildings whose architectural, cultural, and historical contributions to New York City have made them block-by-block fixtures across the five boroughs. 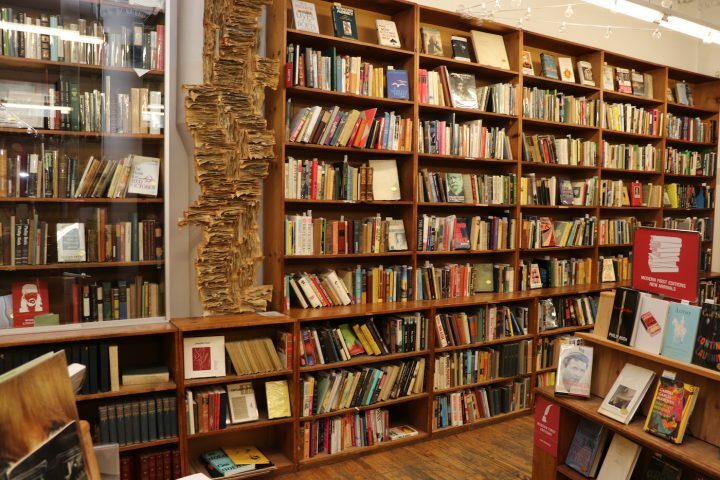 But the legendary independent bookstore says that such a distinction could imperil its business model and prevent needed expansions in the future at their flagship location at 826-828 Broadway in Greenwich Village. On Tuesday, December 4, Strand owner Nancy Bass Wyden stood before the Landmarks Preservation Commission to deliver a statement, prepared to defend her family’s 91-year-old business. Wyden also observed the irony that this challenge to her bookshop should come just weeks after Amazon announced its new Queens headquarters. 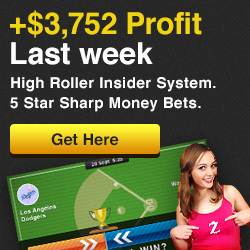 The company received upward of $2 billion in incentives from City and state leaders. Strand bookstore has operated since 1927 but moved headquarters to its current location near Union Square in 1957, renting its space for decades before buying the entire building in 1996 for $8.2 million to avoid the rising rent crisis. In January 2018, the city assessed the building’s value at over $31 million — though Wyden has stated that she has no intention of selling the space to a developer and is already restricted by existing zoning from further developing the building. Leigh Altshuler, a spokesperson for the book retailer, tells Hyperallergic that landmark preservation statue could impose considerable administrative and logistical hurdles to a business already competing with corporate behemoths like Amazon on their bottom line. Oftentimes, owners of landmarked buildings are barred from using plans, materials, and even paint colors that vary from original designs without the commission’s approval. Altshuler explains that this would complicate even simple plans for the Strand’s evolution, like opening a coffee shop inside. But preservationists and Greenwich Village locals worry that a lack of landmarked buildings in the area could lead to overdevelopment. A symbol of the neighborhood’s future, a $250 million, 21-story tech training center, is being developed close to the Strand’s building. Concerned that the project could spur a wave of similar developments, preservationists have called for the landmarking of nearly 200 buildings south of Union Square. However, the need for landmark status on 826-828 Broadway may be redundant, argues Altshuler. The Strand has already demonstrated a devotion to the architectural integrity of its building. 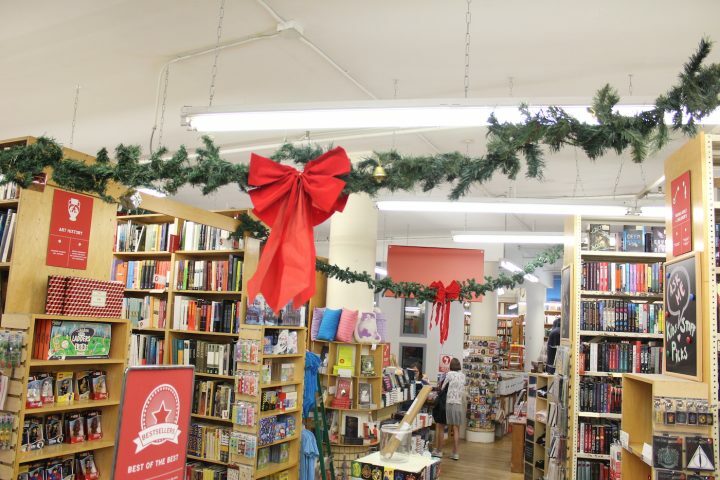 After a March 31, 2017 manhole explosion damaged the bookstore’s exterior façade, the company engaged in a lengthy restoration process in an act of good faith. “And we intend to do so moving forward,” added Altshuler. 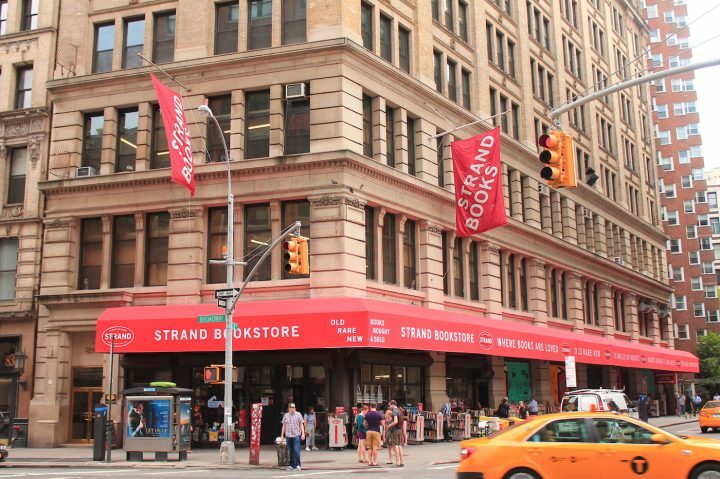 The post Strand Bookstore Fights to Keep Its Building Off New York City’s Registry of Preserved Landmarks appeared first on Hyperallergic.